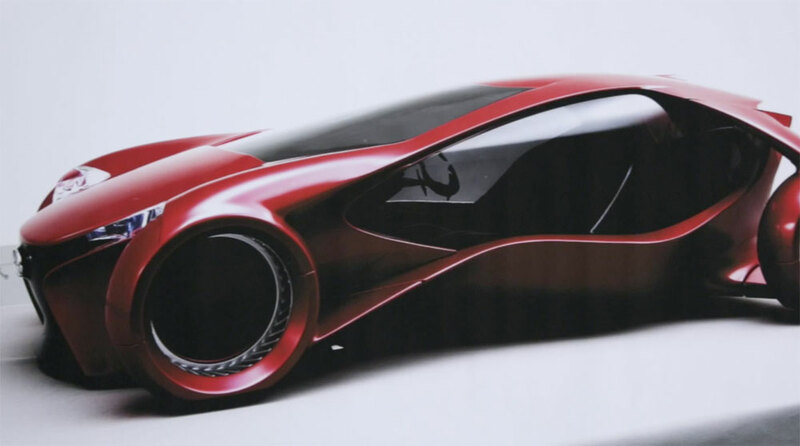 There are some key differences, but this reminds me of a cross between the Lexus 2054 from Minority Report and the just-released LF-SA city car concept. Is it just me, or does this look like a Grand Tourer hatchback? 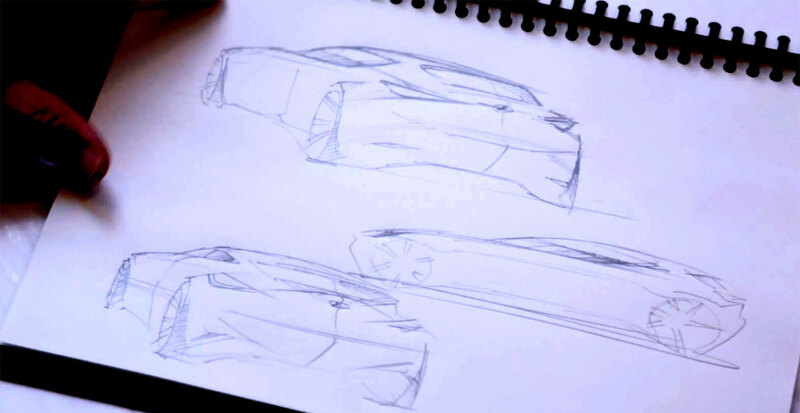 Hopefully, this is an early sketch of an upcoming project, and not just an off-the-cuff design sketch — holy smokes.